You don’t have to go to school to know that students get the best drink specials every Thursday! 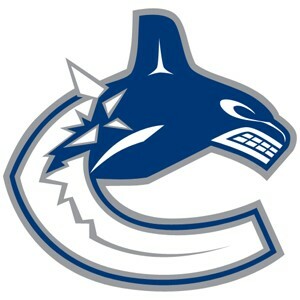 Every time the Canucks play, you win! Our liquor stores have specials on selected Canadian and Coors Light products each game. Wednesday Night Karaoke… NO COVER CHARGE. Open til 2am!